Henry, Joseph Bennet. 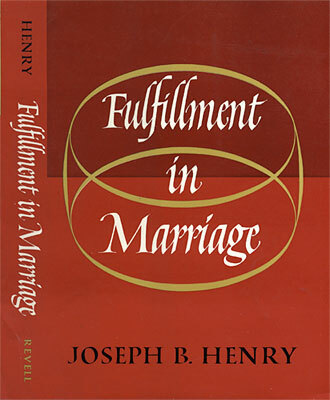 Fulfillment in Marriage. Westwood, NJ: Fleming H. Revel, . 160 p., 21 cm. Dust jacket design. Henrichsen, Margaret. 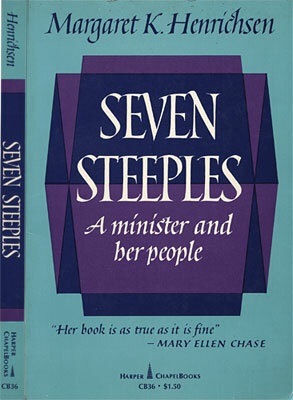 Seven Steeples: A Minister and her People. Illustrated by William Barss. Harper ChapelBooks, CB36. New York: Harper & Row, 1967. 238 p., 21 cm. Paperback cover design. Hemingway, Ernest. 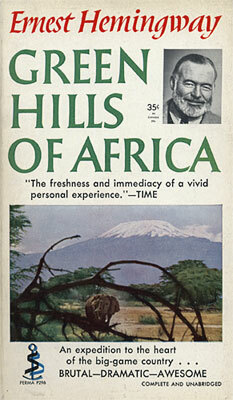 Green Hills of Africa. Garden City, NY: Permabooks, . ] 199 p., 18 cm. Paperback cover design. Head, Ann. 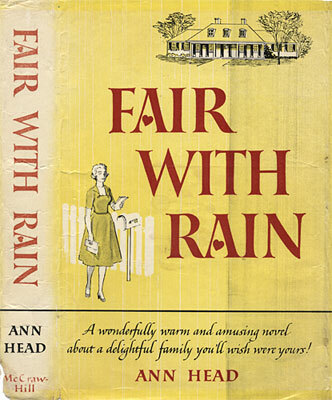 Fair with Rain: A Novel. New York: McGraw-Hill, . 181 p., 21 cm. Dust jacket design. Hazelton, Roger. 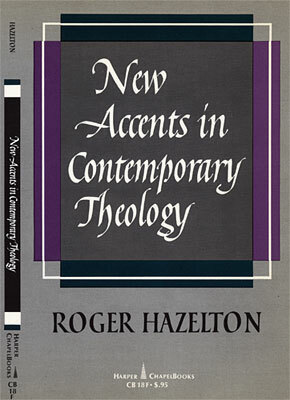 New Accents in Contemporary Theology. Harper ChapelBooks, CB17. New York: Harper & Row, 1965. 144 p., 22 cm. Paperback cover design. Hawthorne, Nathaniel. 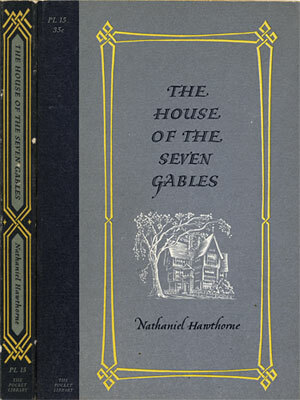 The House of Seven Gables. Pocket Library, PL15. New York: Pocket Books, 1954. viii, 370 p., 17 cm. Paperback cover design. Havner, Vance. 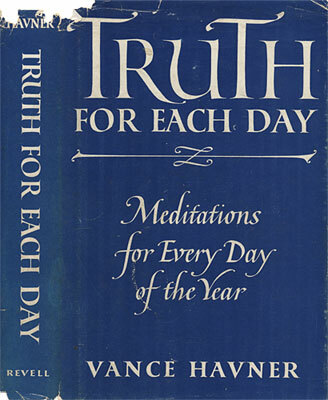 Truth for Each Day: Meditations for Every Day of the Year. Westwood, NJ: Fleming H. Revel, 1960. 270 p., 17 cm. Dust jacket design. 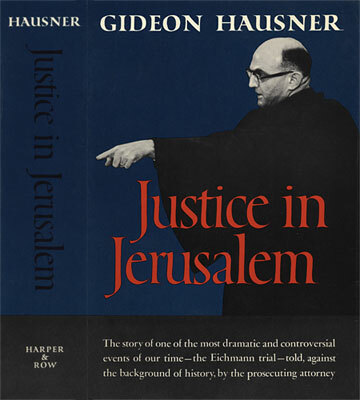 Hausner, Gideon. Justice in Jerusalem. New York: Harper & Row, . xiii, 528 p., 25 cm. Dust jacket design. 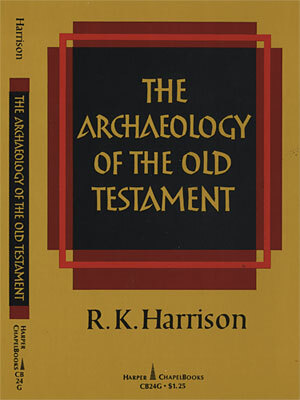 Harrison, R.K. Archaeology of the Old Testament. Harper ChapelBooks, CB24G. New York: Harper & Row, . 162 p., 20 cm. Paperback cover design. Hardy, Thomas. Great Short Works of Thomas Hardy. Harper Perennial Classic, P3076. New York: Harper & Row, . 387 p., 18 cm. Paperback cover design. Hansen, Marcus Lee. 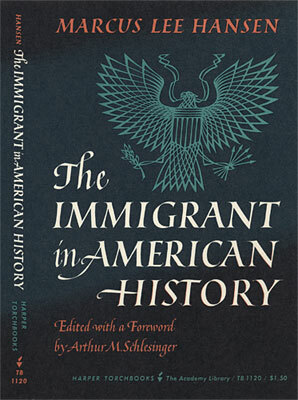 The Immigrant in American History. Harper Torchbooks, TB1120. New York: Harper & Row, . 230 p., 21 cm. Paperback cover design. Handlin, Oscar. 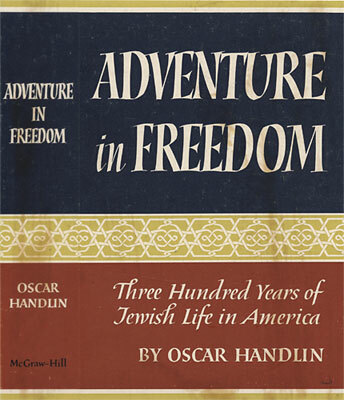 Adventure in Freedom:Three Hundred Years of Jewish Life in America. New York: McGraw-Hill, . 282 p., 21 cm. Dust jacket design. Han, Suyin. The Mountain Is Young. New York: Putnam, . 511 p., 22 cm. Dust jacket design. Hall, Ennen Reaves. 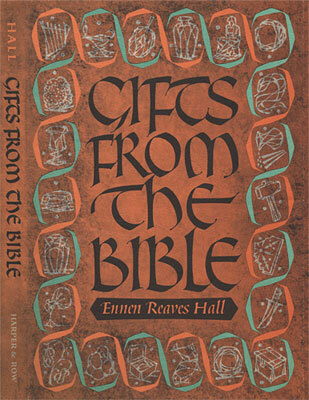 Gifts from the Bible. Drawings by Ismar David. New York: Harper & Row, . 114 p., 27 cm. Dust jacket design. Hamilton, James Wallace. Who Goes There? 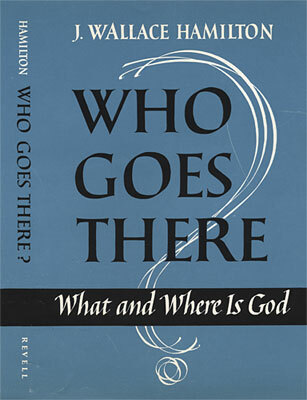 What and Where Is God? [Westwood, NJ]: Fleming H. Revell, . 154 p., 22 cm. Dust jacket design. Guttmann, Alexander. 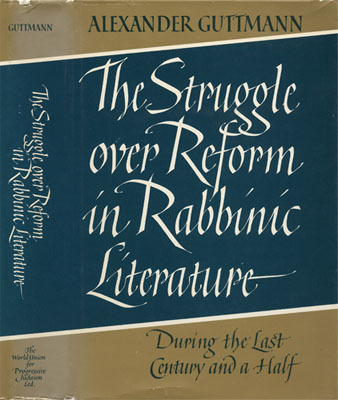 The Struggle Over Reform in Rabbinic Literature During the Last Century and a Half. Foreword by Solomon B. Freehof. New York: World Union for Progressive Judaism, 1977. xxvii, 382 p., 24 cm. Dust jacket design. 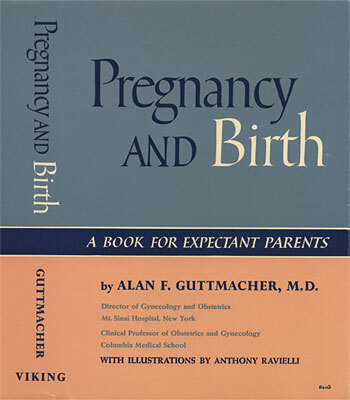 Guttmacher, Alan Frank. Pregnancy and Birth: A Book for Expectant Parents. 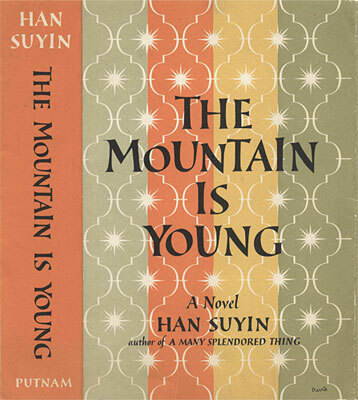 New York: Viking Press, 1957. xvi, 335 p., 22 cm. Dust jacket design. Guthrie, A.B. 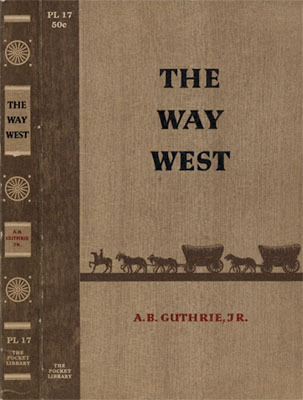 The Way West. New York: Pocket Library, 1955. 435 p., 17 cm. Paperback cover design. Guitton, Jean. 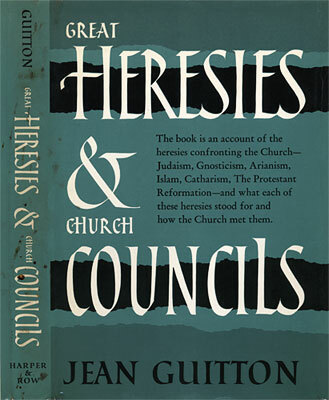 Great Heresies and Church Councils. Translated by F.D. Wieck. New York: Harper & Row, . 191 p., 22 cm. Dust jacket design. Griffith, Jeannette. 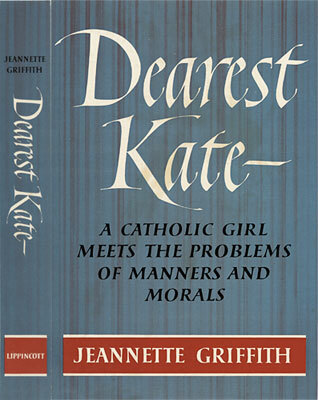 Dearest Kate: A Catholic Girl Meets the Problems of Manners and Morals. Philadelphia: Lippincott, . 172 p., 21 cm. Dust jacket design.